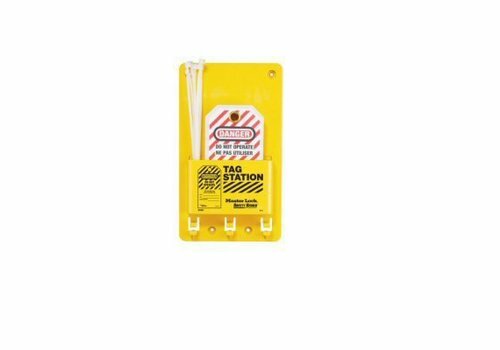 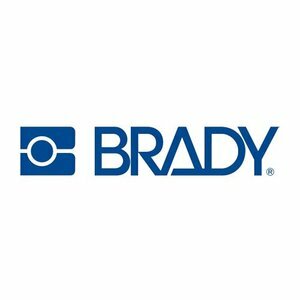 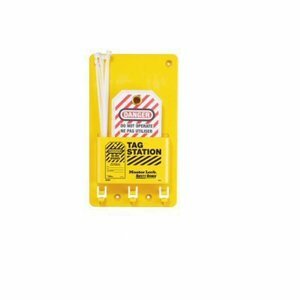 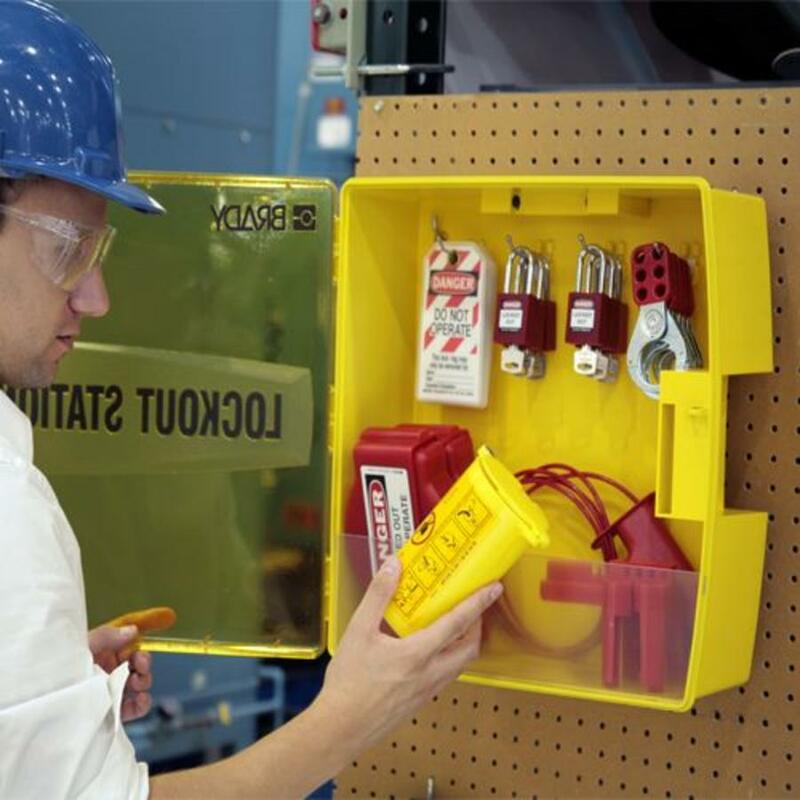 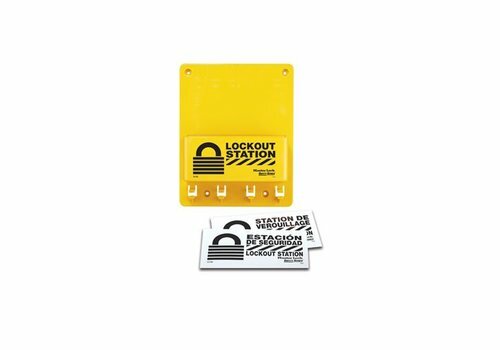 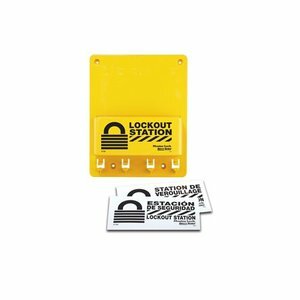 Stores lock-out tags, padlocks and machine-specific lock-out devices. 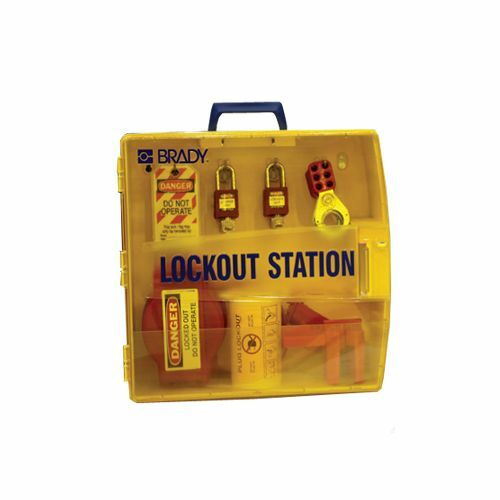 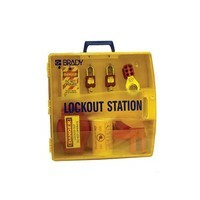 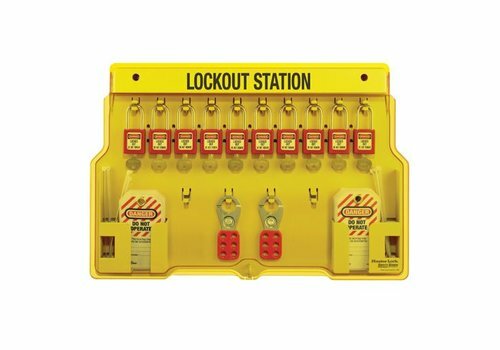 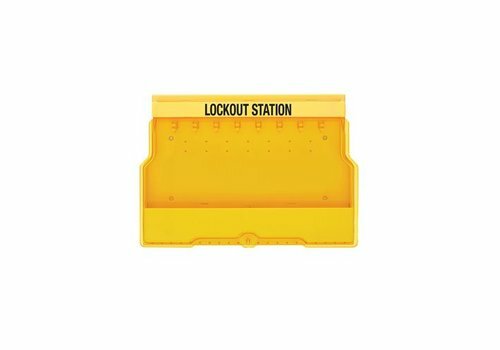 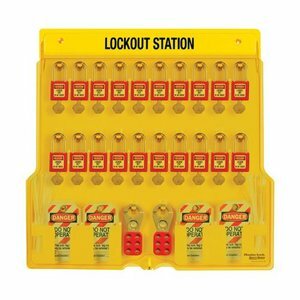 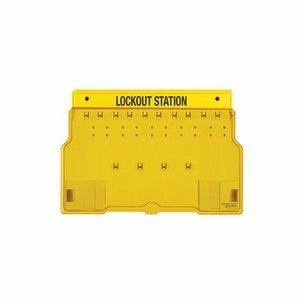 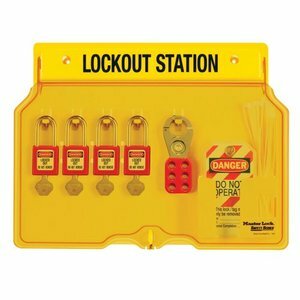 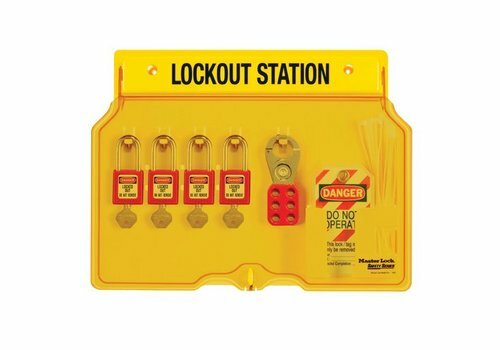 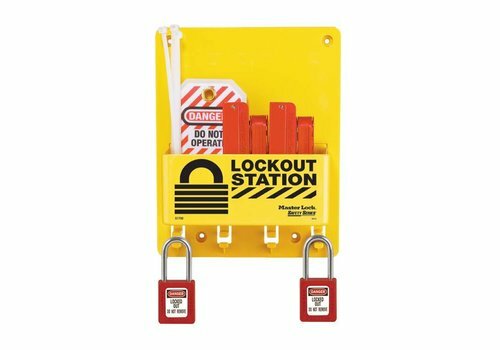 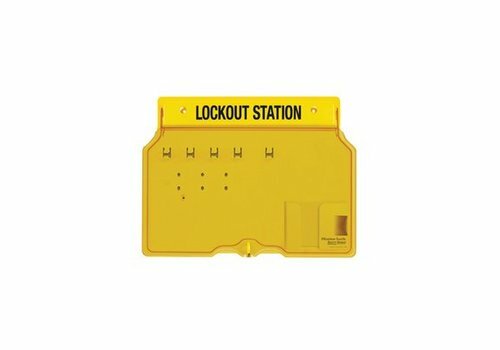 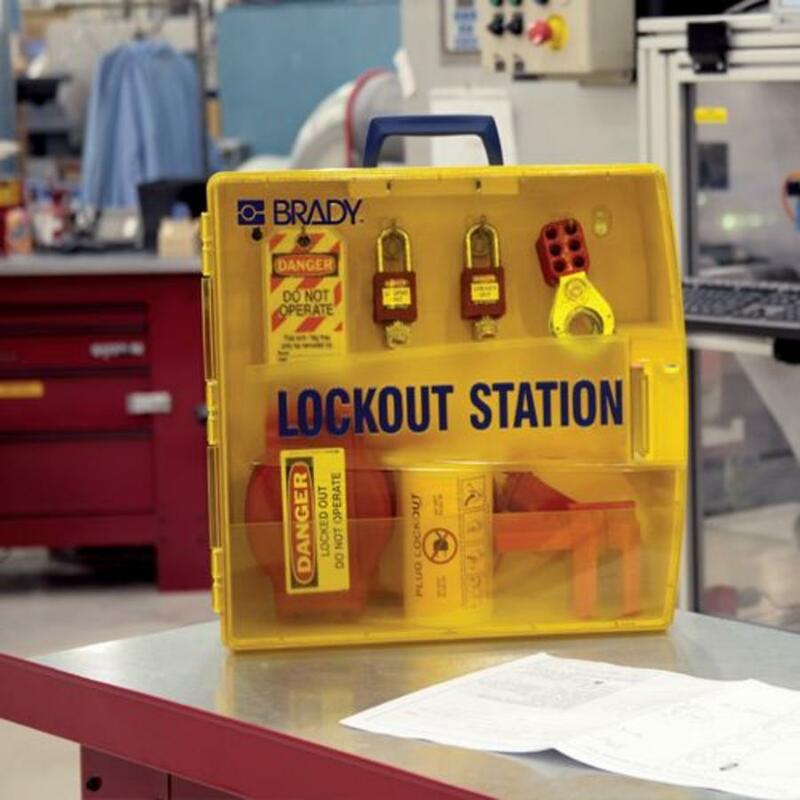 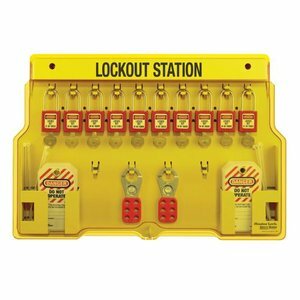 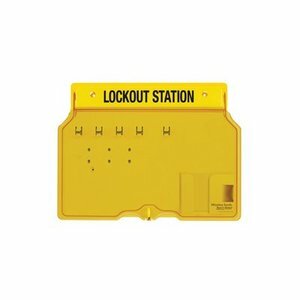 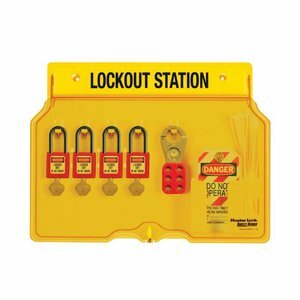 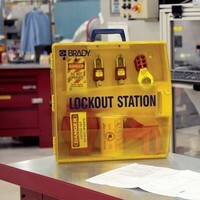 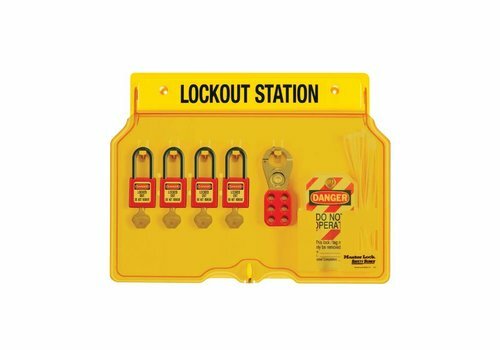 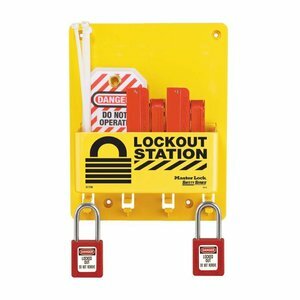 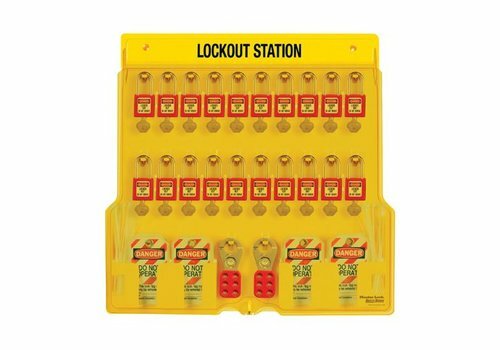 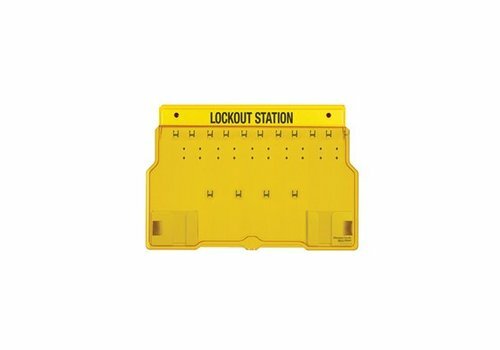 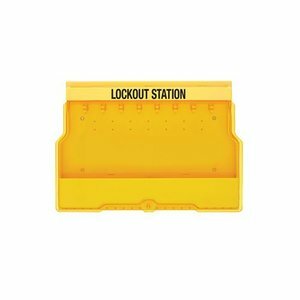 The lockout stations are available as boards only. No components are included.